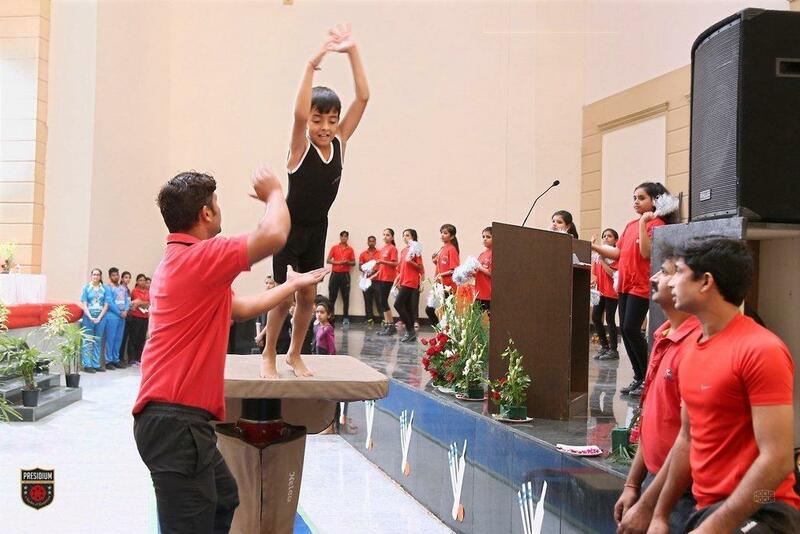 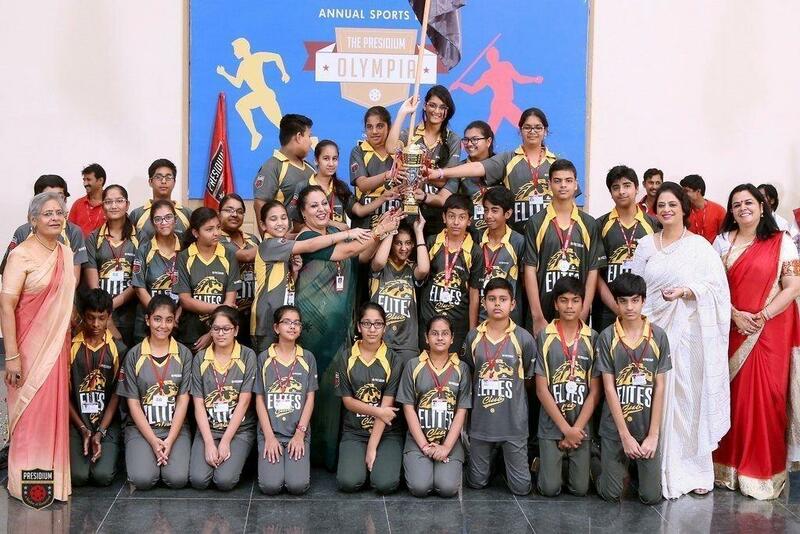 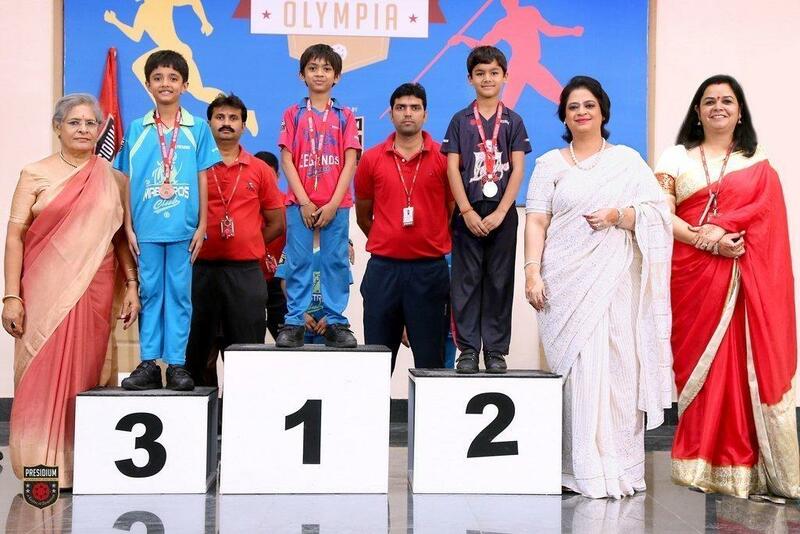 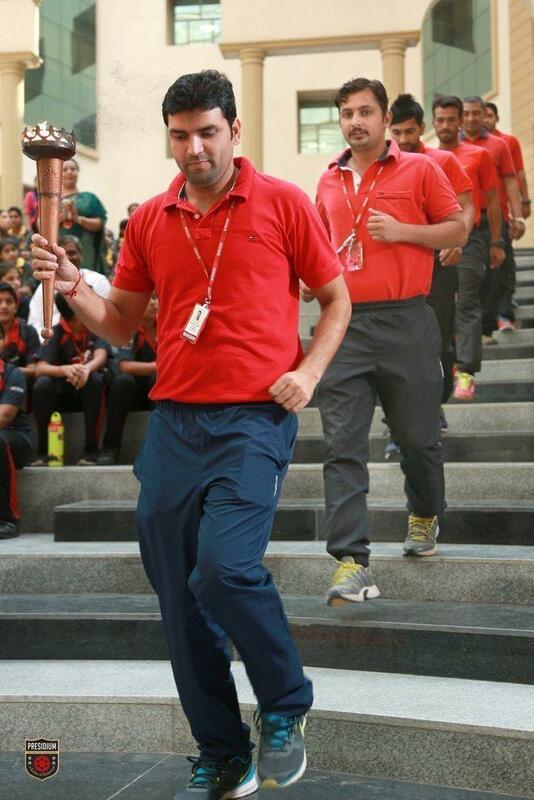 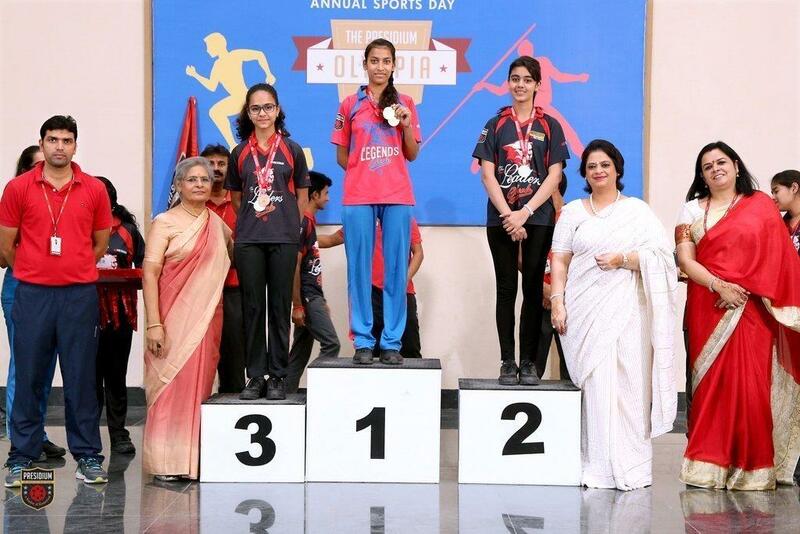 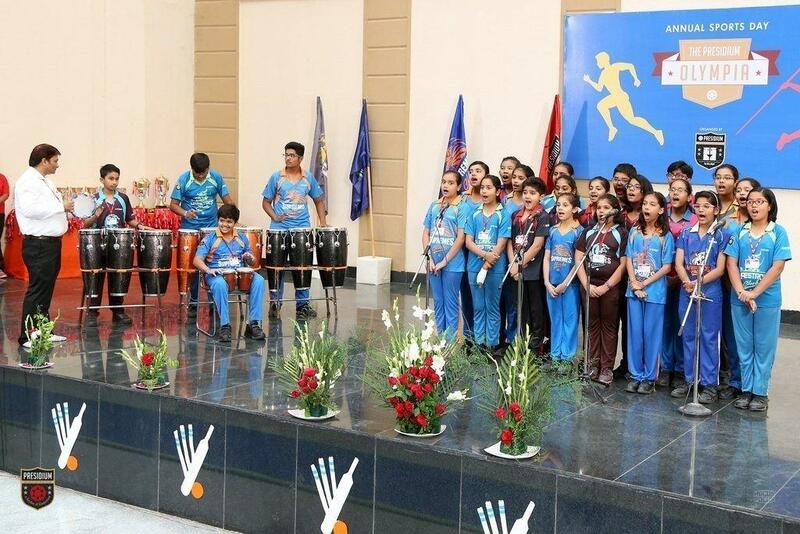 Students of Presidium, Gurgaon celebrated the spirit of sportsmanship with great zeal and enthusiasm. 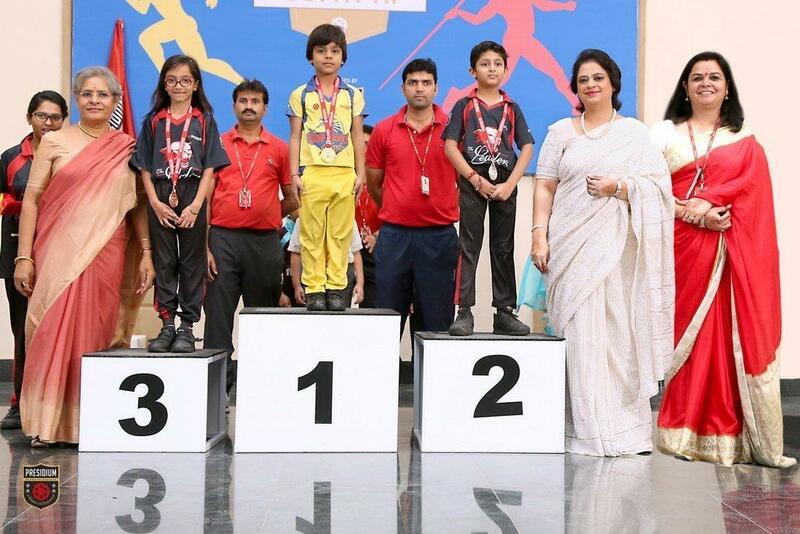 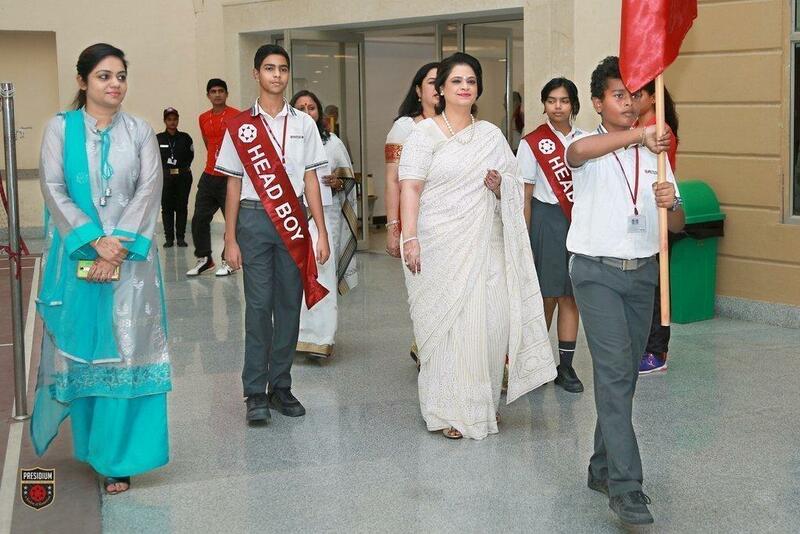 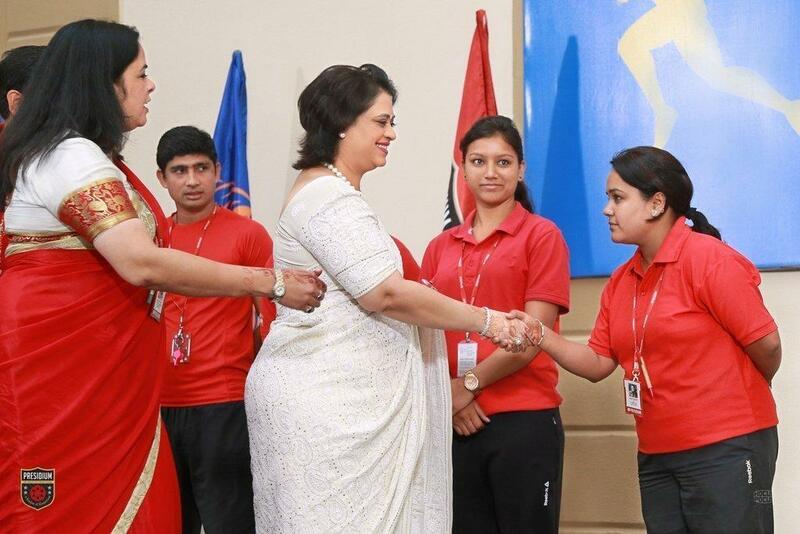 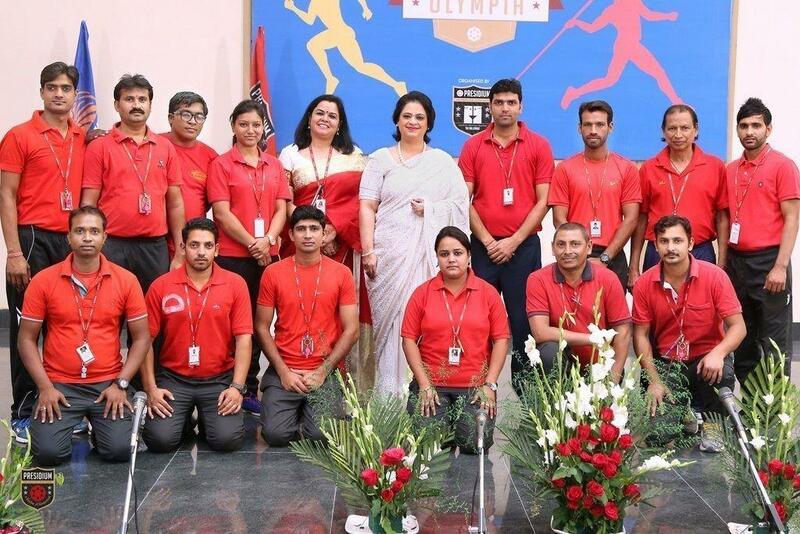 The occasion was graced by Mrs. Sudha Gupta, who acknowledged the students for their achievements in Sports. 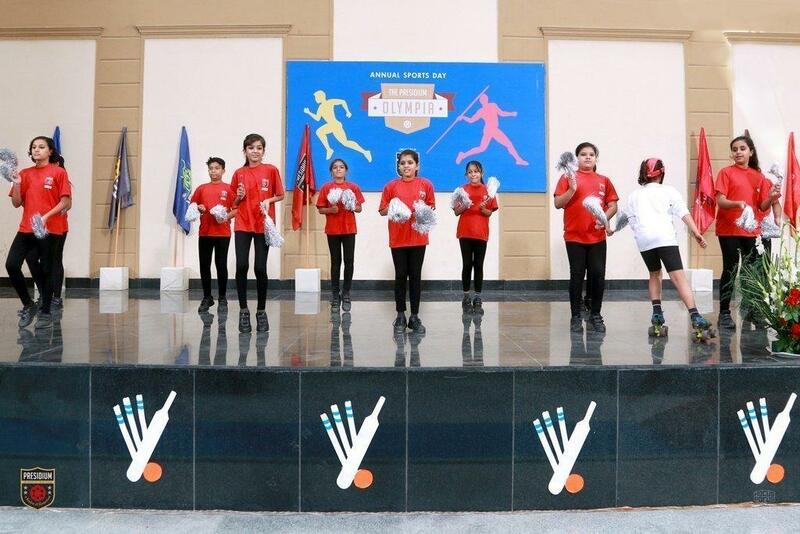 The rising stars of Presidium believe in the power of acknowledgment. 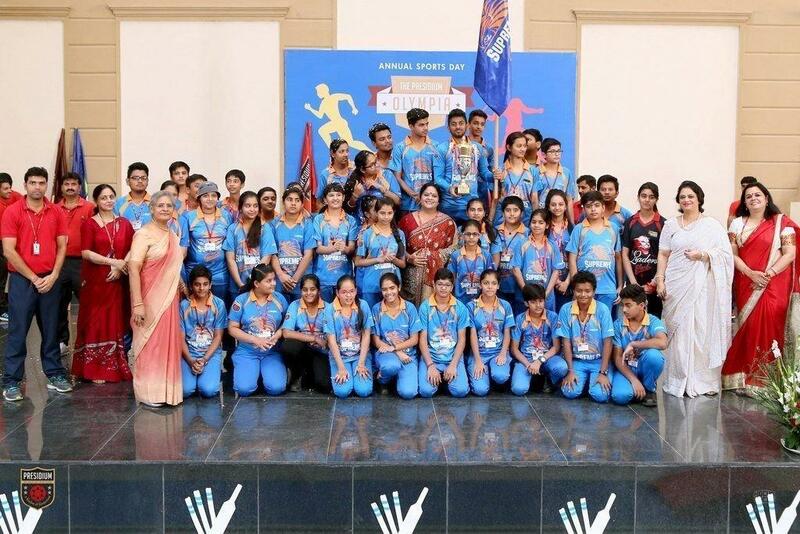 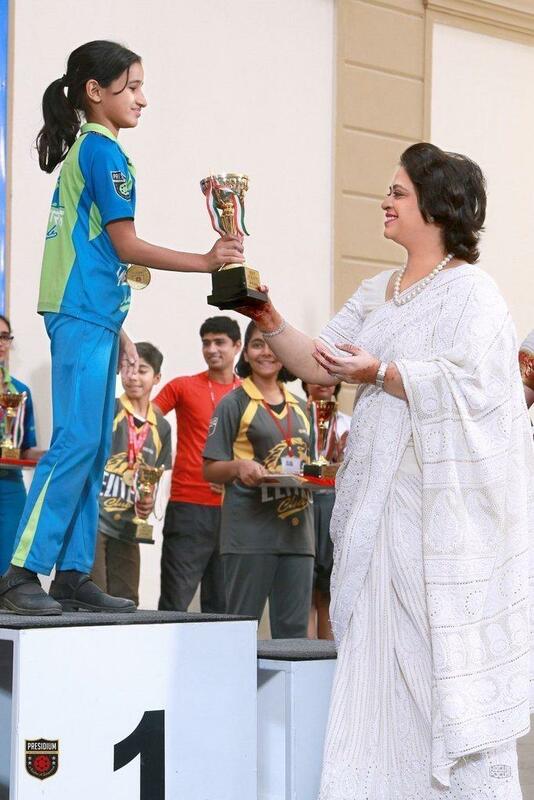 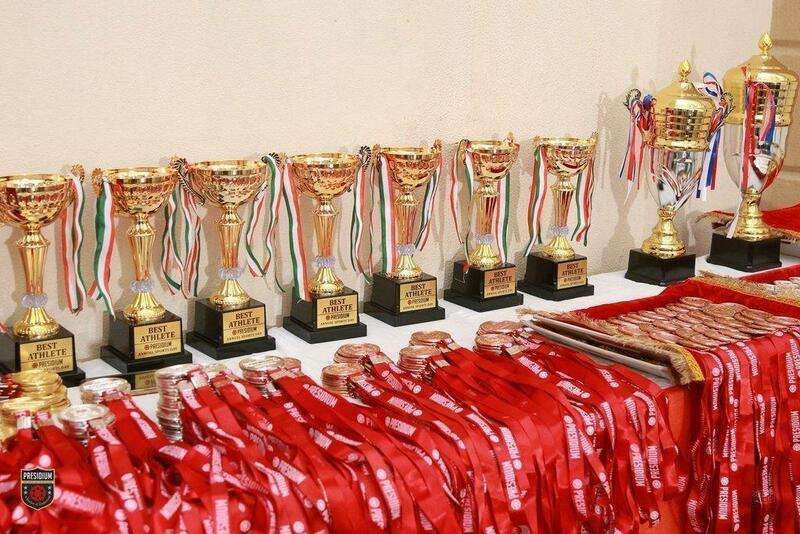 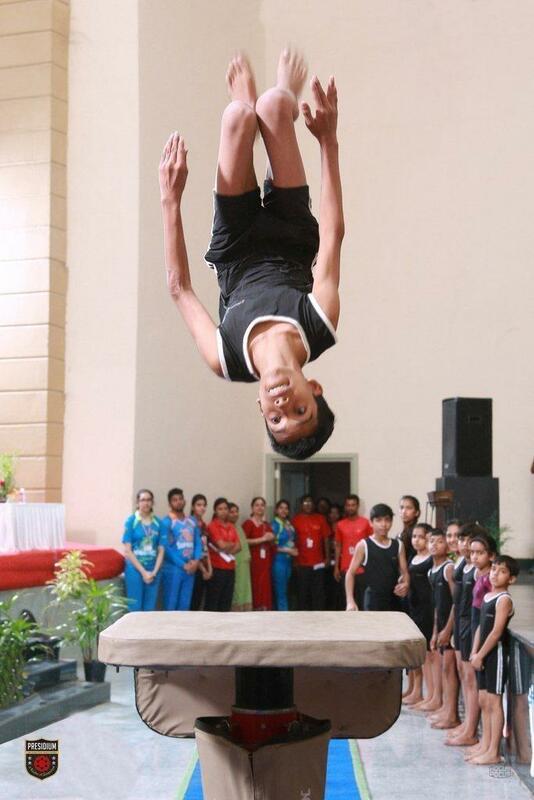 Our young achievers gathered applauds for their sports talent and brilliant skills. 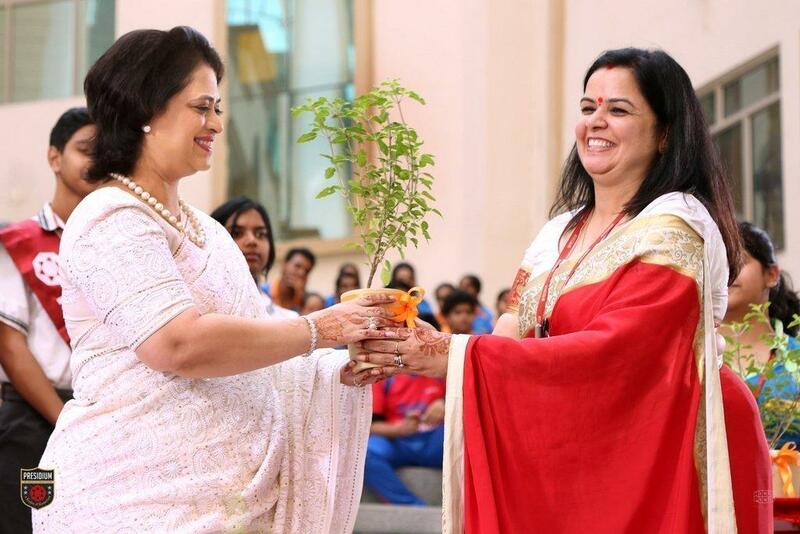 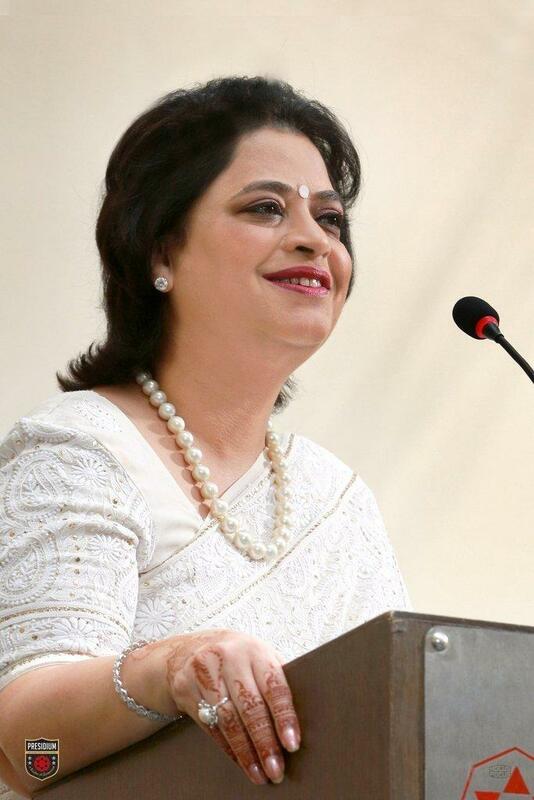 Mrs. Gupta addressed all the achievers and laments the words of praises.